We’ve got some great Pillsbury dinner and dessert roll deals this week that you don’t want to miss! 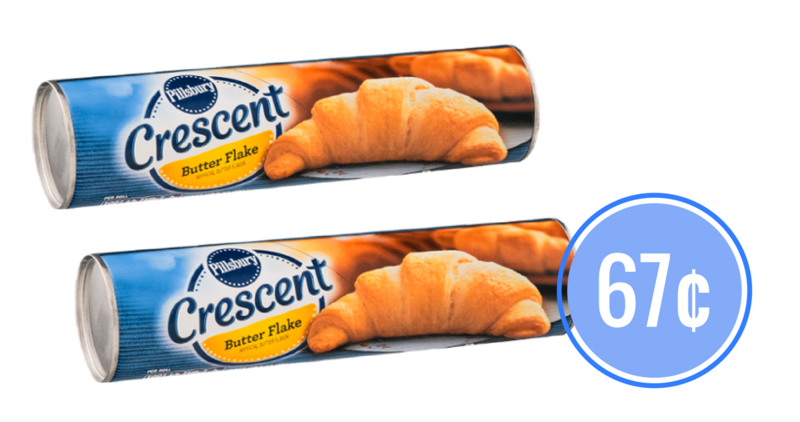 Use the printable Pillsbury coupon along with a SavingStar eCoupon to get rolls as low as 67¢ each! For all the Pillsbury deals running this week, head over to the Item Search.